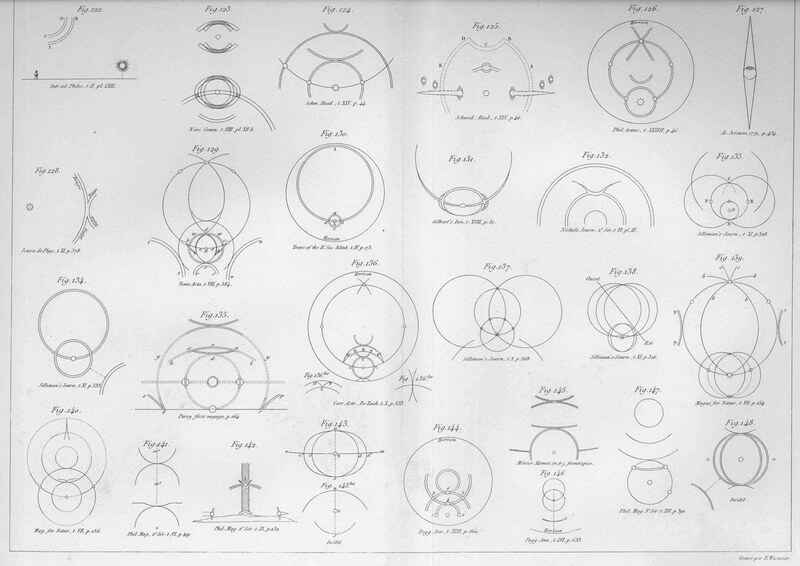 The almost 300 page book of halos, "Mémoire sur Les Halos et les Phénoménes Optiques qui les accompagnent", by Auguste Bravais, is available for download ( 1 ). The digital copy is given by Google. The book, which is from year 1847, starts from pdf page 209. In the end are figure tables which have not been reproduced well. 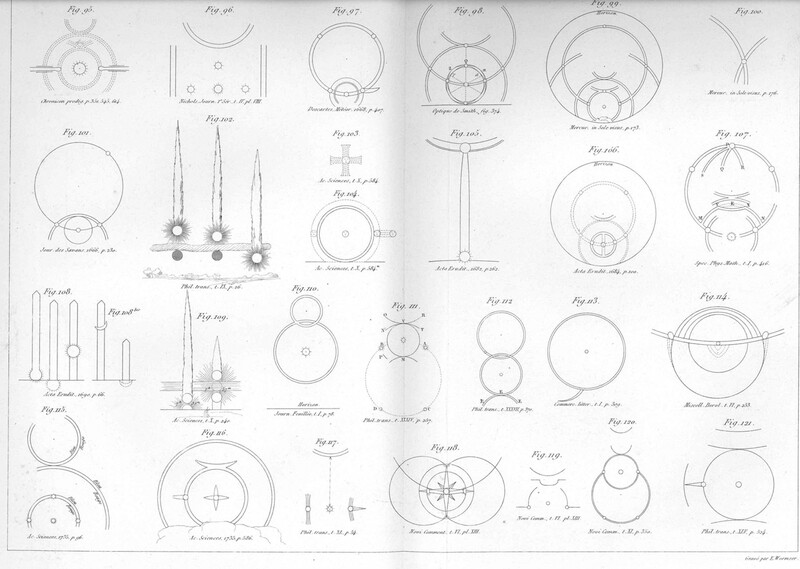 They contain theoretical considerations, like crystals and raypaths but also displays re-drawn by Bravais. Better scans of the display tables are given ( 2 - 3 ). The displays in the image above are from the book. 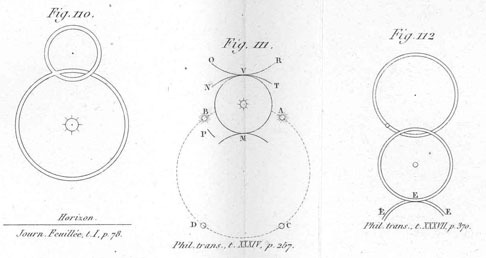 On the left is the observation by Feuillee, from which the observer name for 35° halo was derived. In the document are also two other articles by Bravais. First one, starting from pdf page 87 is of various parhelia and second one on page 105 seems to be about fogbow. great work! Thank you for download link.